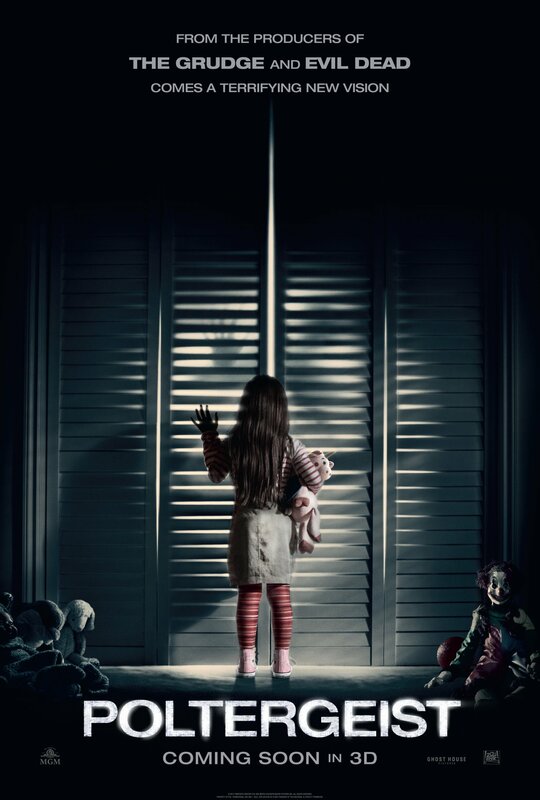 As you’ll know if you already read my review, the original 1982 Poltergeist is one of my favourite films of all time. 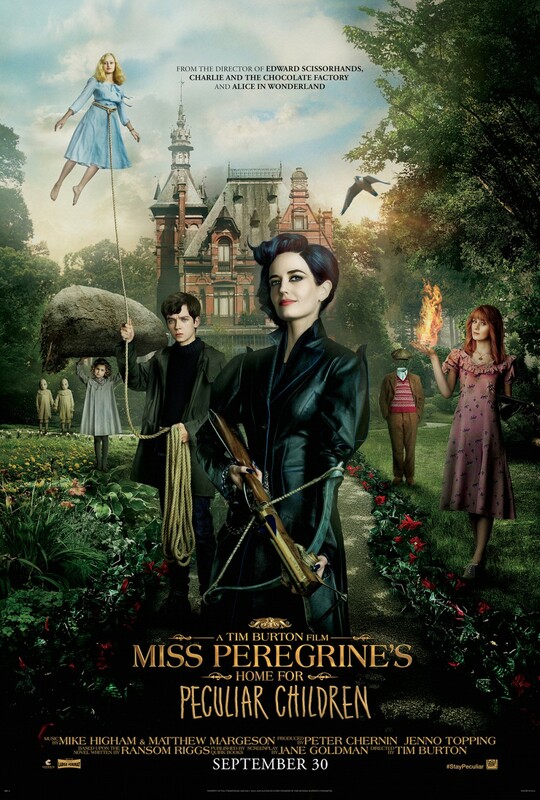 I should also point out that I’m not the sort of person who instantly hates remakes because they’re remakes. I got all that out of my system during my film buff university days and these days I’ll happily judge remakes – such as the brilliant 2004 Dawn Of The Dead and 2005 King Kong (hey, I liked it) – on their own merits. 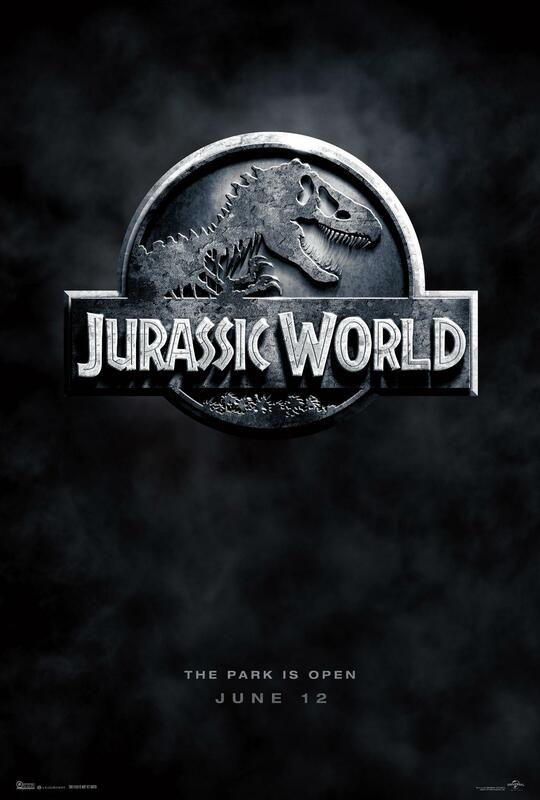 This is what young Gray (Ty Simpkins, the young lad from Insidious) says near the start of Jurassic World as he whips open the curtains of his hotel room window and gets a glorious view of the park. 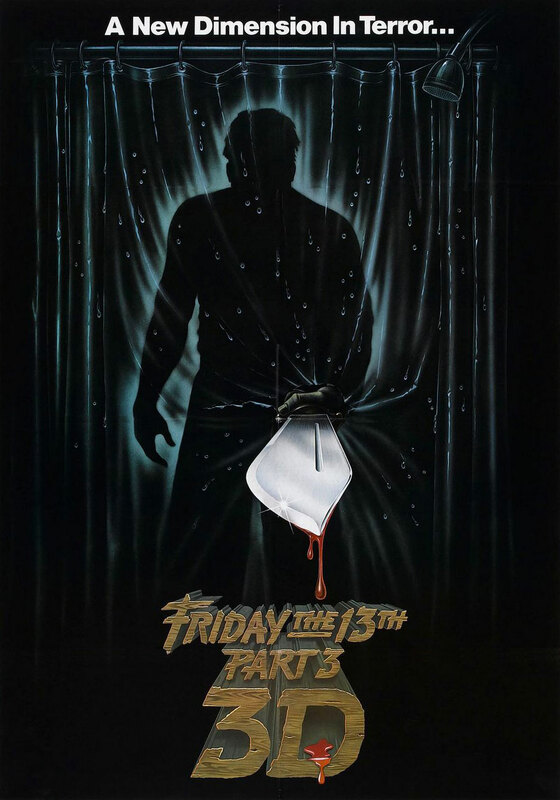 After the second Friday The 13th movie ended with the doors left wide open for a sequel, that inevitable follow-up sauntered through said doors just one year later in the shape of the imaginatively titled Friday The 13th Part III. The second film concluded with the survivor conveniently blacking out and having no idea where Jason had gone, so the third begins just one day later as a still very-much alive Jason heads to a lakefront property called Higgins Haven, where he takes solace in a nearby farmhouse to rest his wounds.